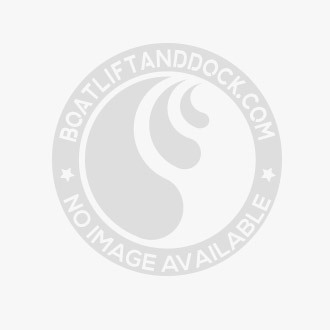 Standard Duty 1/4" thick wood dock hardware. 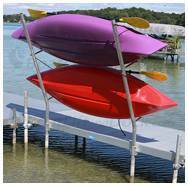 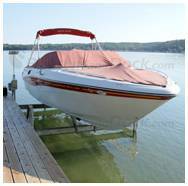 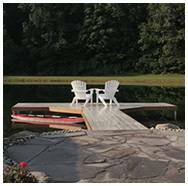 Standard Duty is the most popular hardware line for those wanting to construct a stationary or floating wood framed dock. 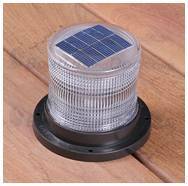 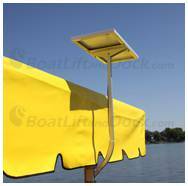 This hardware is best suited for rivers and lakes with a moderate wake, wave, and current fluctuation. 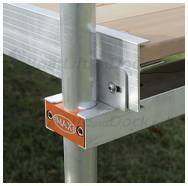 Standard Duty hardware features 1/4" thickness, hot dipped galvanized steel construction and accepts 1/2" carriage bolts for assembly. 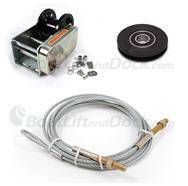 Standard hinges require the use of 1" bolts or pins.